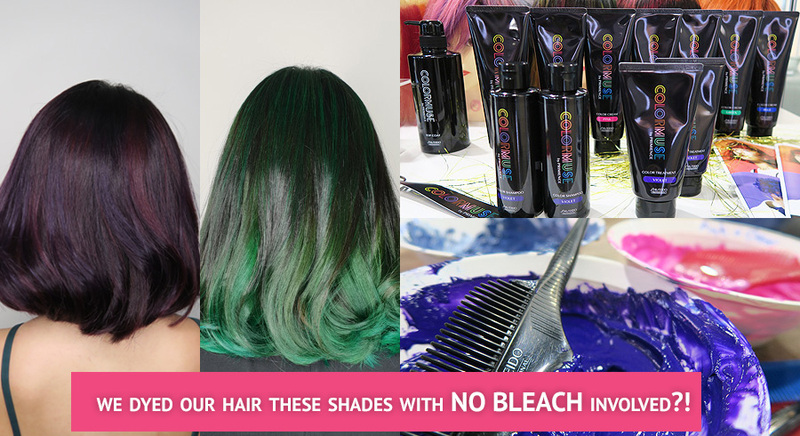 The future is here: you can now dye your hair in impossibly bright shades without bleaching?! 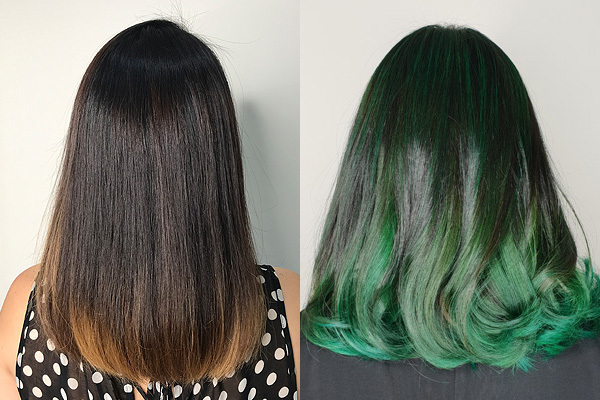 Dyeing your hair in bright, bold shades may have gotten a bad rep in the past (remember when your mum used to warn you off ah-lian colours?) but there’s no doubt that it’s hardly the case these days. From lustrous emeralds to fiery reds, the sky is the limit when it comes to getting your dream shade these days. 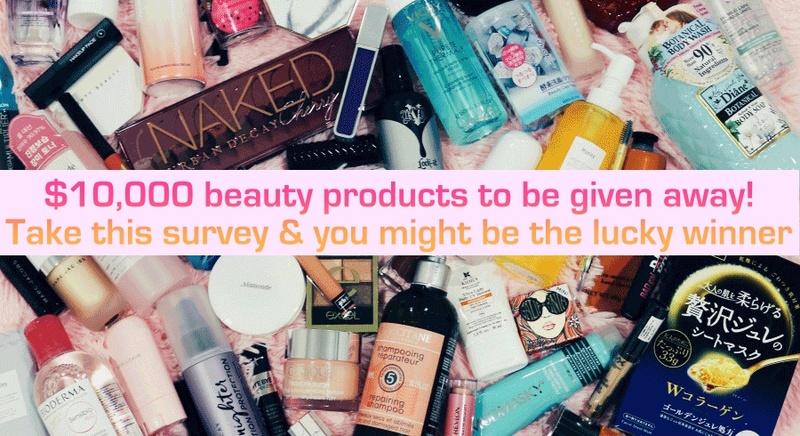 Well, except for the fact that most of these shades require some form of bleach, which is extremely damaging to hair. 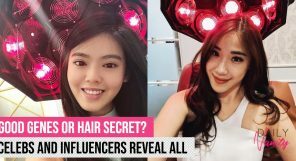 If the thought of having a full-head of straw on your head is deterring you from getting the unicorn hair you want, well — don’t ditch those dreams just yet! 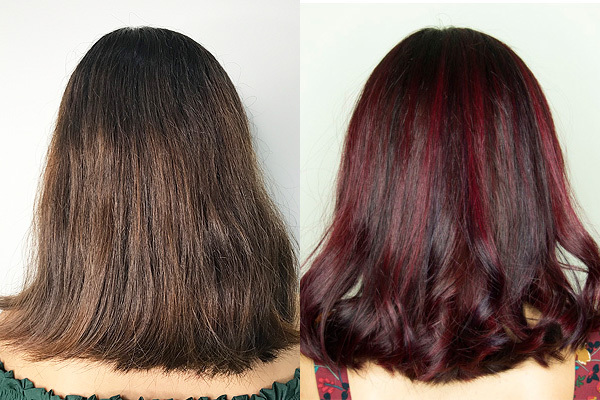 Because as it turns out, there is a revolutionary new hair colouring service that could change the hair dye game as you know it: Shiseido Professional Colourmuse. 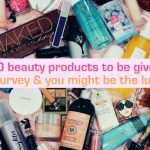 What is Shiseido Professional Colormuse? 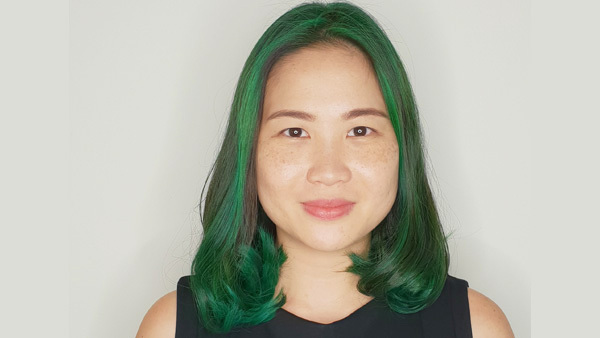 A direct-dye colour treatment developed by Asians for Asian hair, Shiseido Professional Colourmuse contains 12 bold dye shades within their range that are intermixable to achieve an unlimited colour palette. 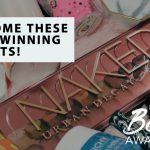 We’re talking varying shades of pink, red, blues, and greens (or basically any colour in the universe can be created with just these 12 shades)! 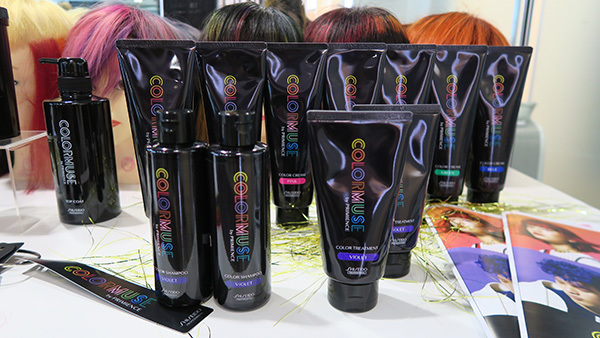 Their Colourmuse range can also be mixed with their other Shiseido Professional Primience colour dyes to allow for limitless creative colour creations, all while strengthening and moisturising locks. Doesn’t that sound a little too good to be true? We admit we were pretty apprehensive at first, too. It’s why we decided to send several members of our team to try out this service for ourselves to see if it really delivers on what it claims to do. Read on to see how we found the service! 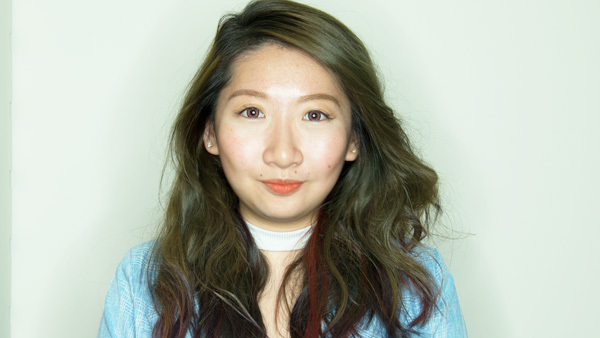 Shiseido Professional Colormuse Review: how did we find it? 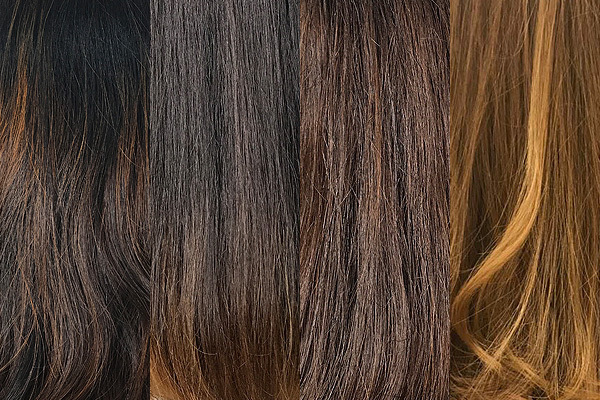 From left to right: our hair shades and texture prior to going down for Shiseido Professional Colourmuse. 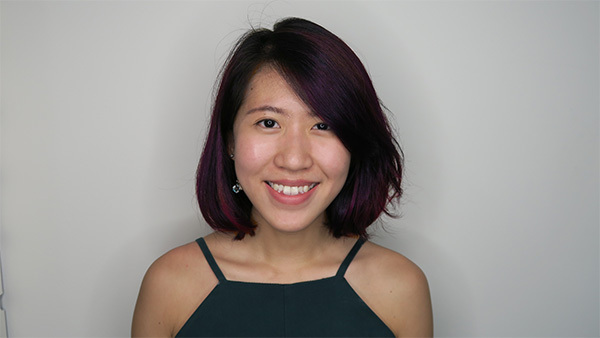 We made sure to pick out several members of our team with varying hair shades and textures. The one similarity amongst us? 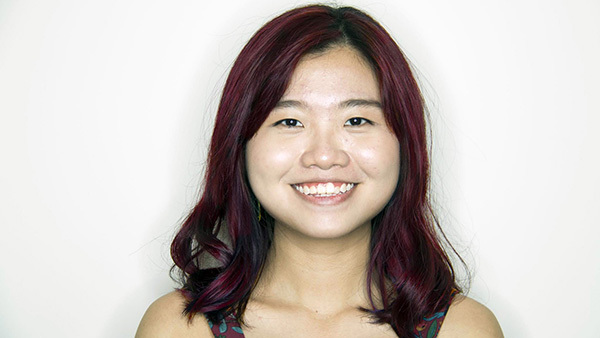 That we all have colour-treated hair. 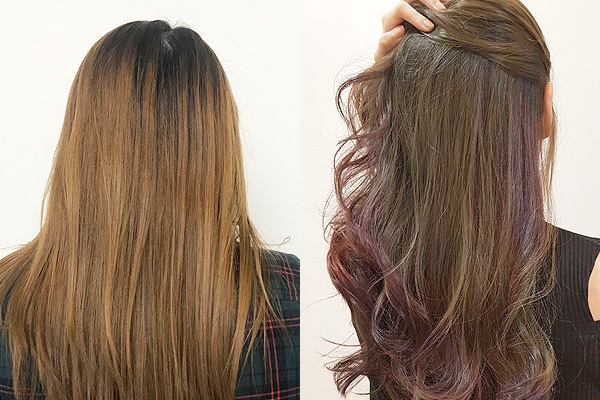 From close-to-black to the lightest blonde, we wanted to see if the Shiseido Professional Colourmuse service would work on all hair types alike. 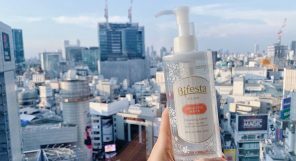 Upon arriving at the Shiseido Professional headquarters, we were escorted to their studio so we could learn more about the service. 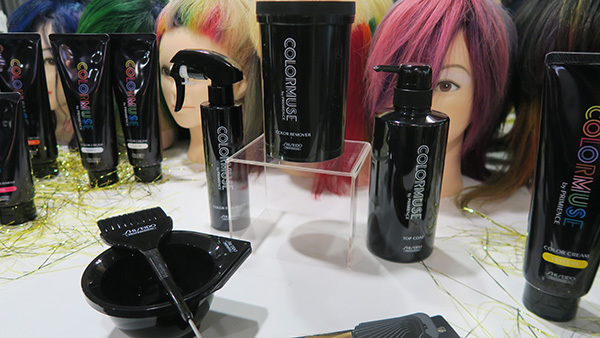 As it turns out, there is more to the Shiseido Professional Colourmuse service than just simple colouring! 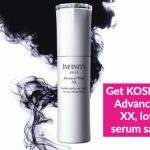 There are several other products within the range to make your colouring experience the best possible one there is: the Colourmuse Colour Remover, Colour Equalizer, and Top Coat. 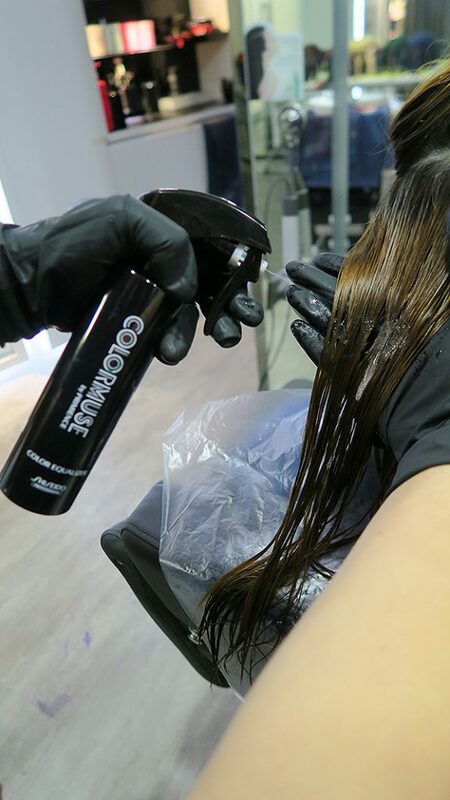 The Colour Remover removes existing dyes on your hair, while the Equalizer pre-conditions the hair to ensure smooth, even colour distribution. 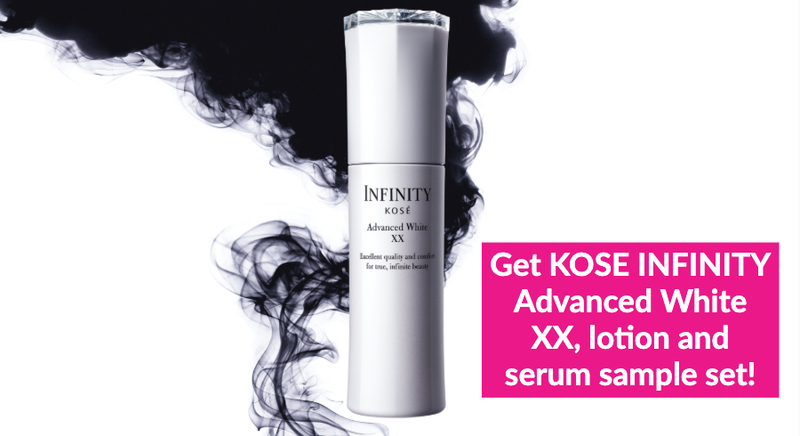 Finish off with the top coat, which helps prevent colour from fading and moisturises for a salon-ready finish. 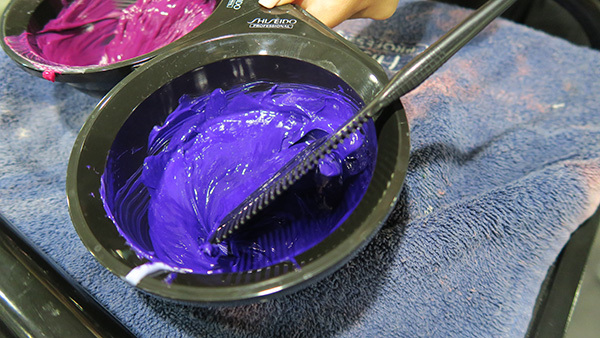 There are also specialised Colour Shampoos and Treatments available in shades of blue (for cool tones), violet (high-level and natural tones), and pink (warm tones) to ensure that you freshly dyed hair stays the shade you want it to be for as long as possible. 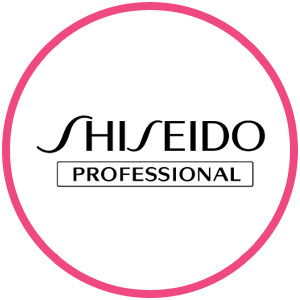 We’re told that there are various other colouring services provided by Shiseido Professional, especially if you want more out of your hair colouring experience. 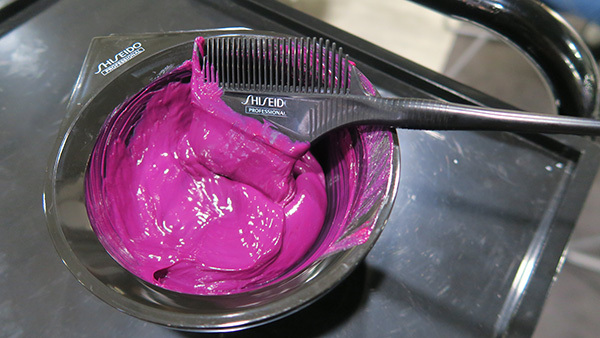 There’s Colour Cure, for instance, which provides you with a treatment pre and post dyeing for impossibly smooth, shiny locks and Colour Addict, which comes with a dye removing aspect that allows you to remove your current colour safely and effectively, allowing for different dye shades for each salon visit. Neat! With those assurances in mind, we went on to the fun part: picking out the shades we wanted to dye our hair to. After much deliberation, we decided on green, violet, red, and ash brown respectively. The dyes looked fresh and vibrant right off the bat. Another factor that distinguishes the Shiseido Professional Colourmuse service from others? 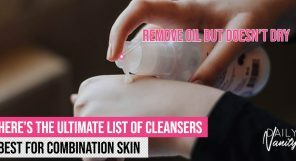 Their dyes don’t contain ammonia, which means you don’t feel that stinging or burning sensation as the dye is being applied, nor is there any harsh chemical scents throughout the procedure. Only two members of our team had to experience lightening due to the shades of their choice. Left: Hair prior to lightening. Right: Hair after lightening process. We were advised by our stylist to lighten our hair before beginning the dye process, due to the vibrant nature of the colours we selected. 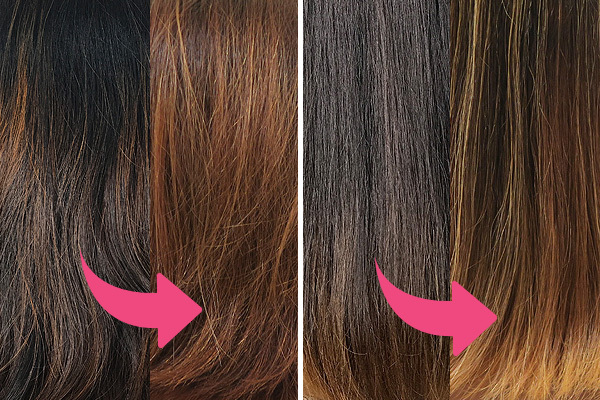 Bear in mind that this isn’t bleaching, though: it simply involves dyeing our hair a few shades lighter to ensure that the colour shows up exactly how we like it. This is one of the main highlights of Shiseido Professional Colourmuse, after all: achieving bright, vivid shades without having to damage our locks through bleaching. 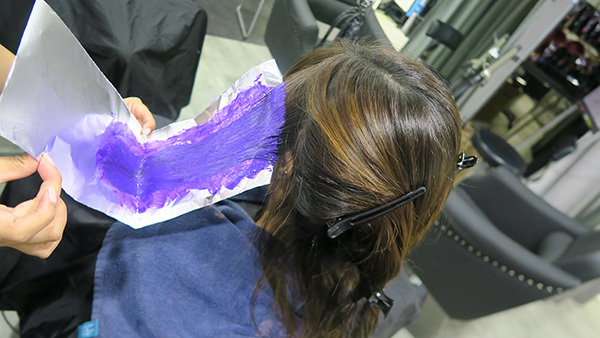 With our hair lightened, a coat of Colourmuse Colour Equalizer was applied on to our hair to ensure that our vibrant dye picks would have a nice, even finish. 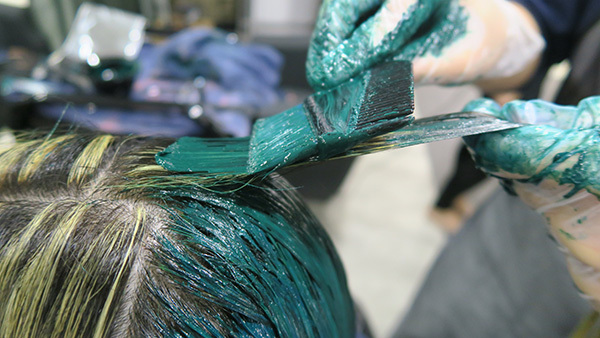 There was no discomfort involved in the dye process, with the colours absorbing and penetrating in just 25 minutes. We’re told that this is due to the anti-red melanin colour pigments that are formulated in Colourmuse dyes — the redness in Asian hair is typically more resistant to absorbing colour, so the dyes in Shiseido Professional’s Colourmuse range are specially formulated to combat this. Score! 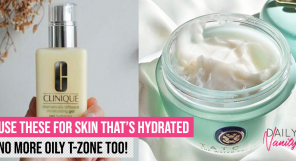 No dry, straw-like hair that is impossible to comb through after, either — there’s Hyaluronic Acid in there, too, which is often found in skincare products due to its intensely moisturising properties. Once that was done, our hair was washed out, blow-dried, and styled to reveal the final results. 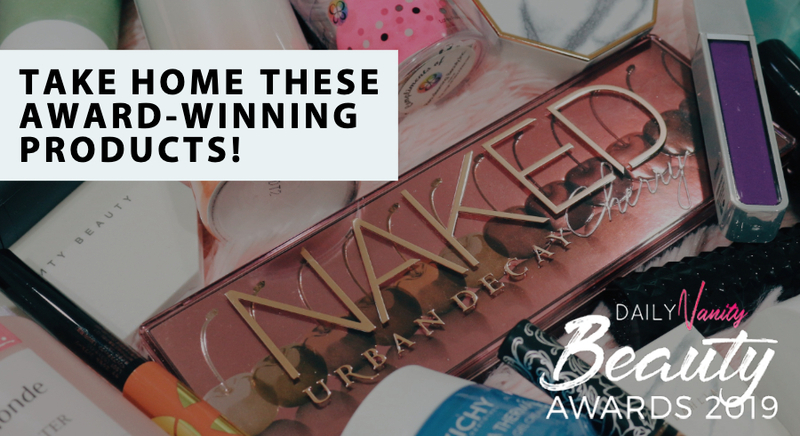 Let’s just say that we went through a real transformation! 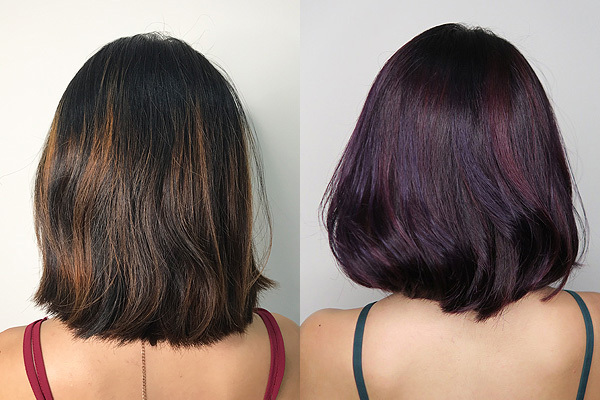 What are our thoughts on our new hair colours? Find out how you can experience the Shiseido Colormuse too! 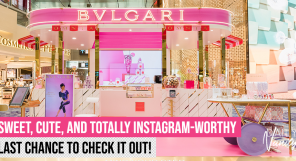 It’s your last chance to explore the whimsical Bvlgari pop-up concept store – the first in Asia Pacific!